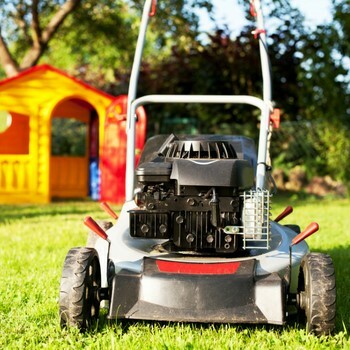 The most professional, reliable, lawn mowing and lawn care services in town! 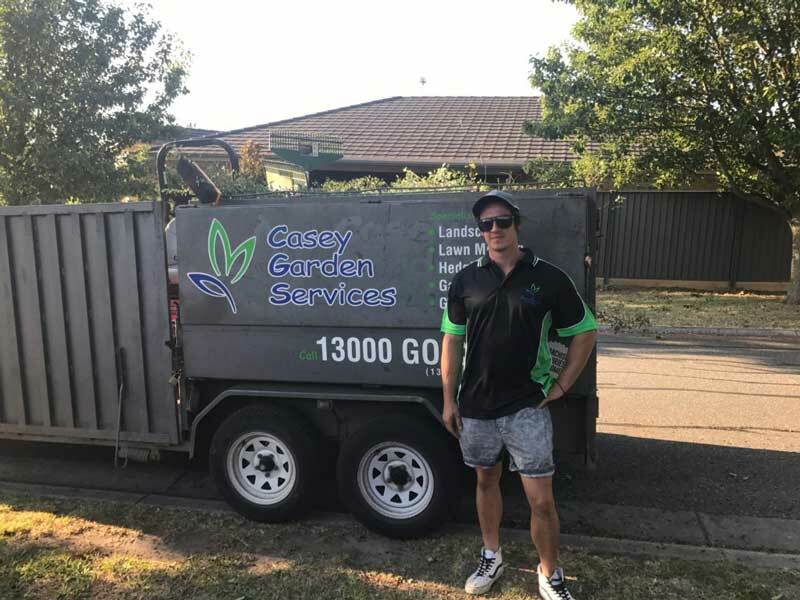 For all your gardening, lawn mowing, lawn edging and landscaping needs, give Casey Garden Services a call. 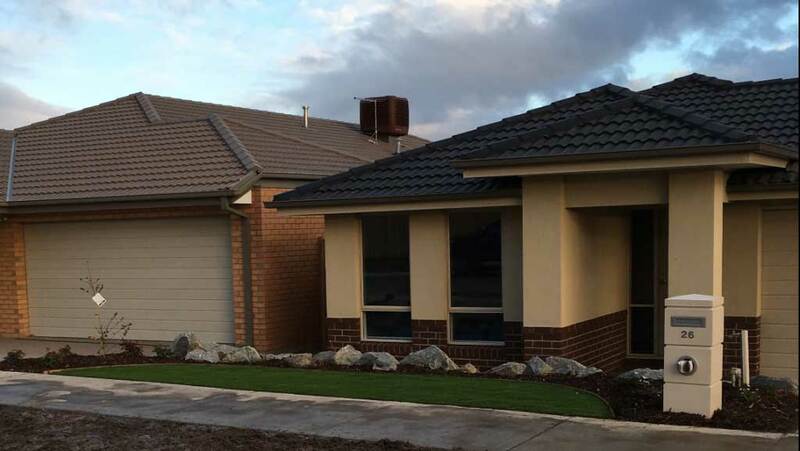 We take pride in our work and enjoy leaving our client’s homes, offices and properties looking clean, tidy and neat. 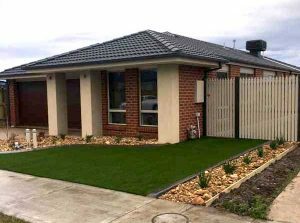 You will instantly understand why Casey Garden Services is one of Melbourne’s best lawn mowing and gardening services with our incomparable, professional and friendly services for all your gardening, lawn mowing and landscaping needs. 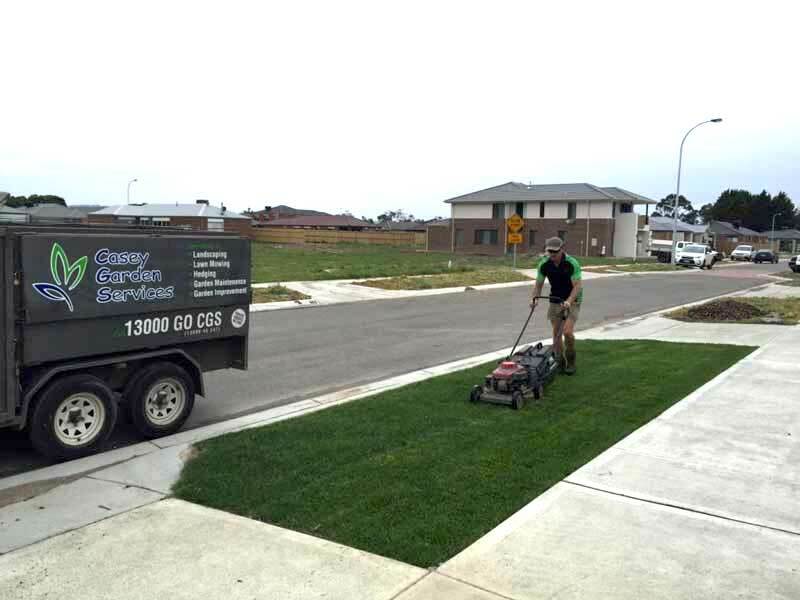 Casey Garden Services began as a small business in the South East of Melbourne but has quickly grown into a leader in lawn mowing and landscaping services around Pakenham, Officer, Beaconsfield, Berwick, Narre Warren, Cranbourne, Clyde, Rowville and the City of Knox. 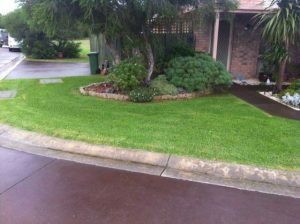 Phone today for a free quote (03) 9769 4444 or visit our contact us page to send us your enquiry. 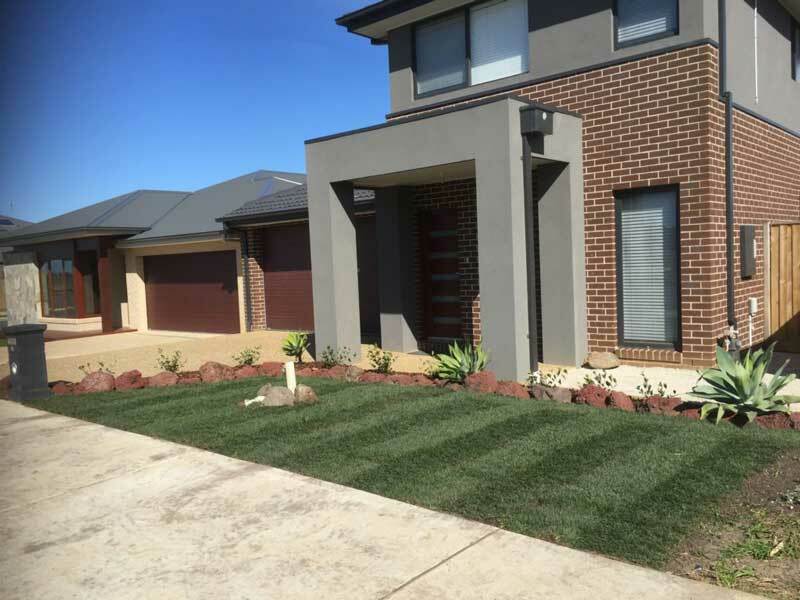 Casey Garden Services offer a range of mowing and gardening services to suit residential or commercial customers. 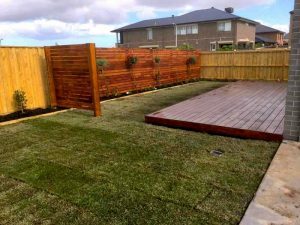 If you love your garden but don’t have time to mow the lawn or maintain your garden, or maybe you just dislike gardening, we can help! 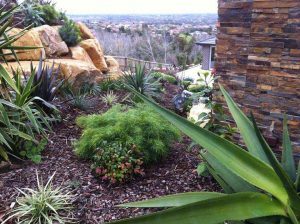 We can also help you if you have moved to a new house and need a complete landscape design. 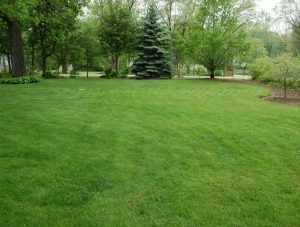 Contact us for any of your lawn mowing, edging or garden needs; we will love your garden like it is our own! 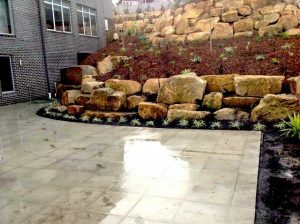 Our team are passionate about making your garden grow and look its best all year round. 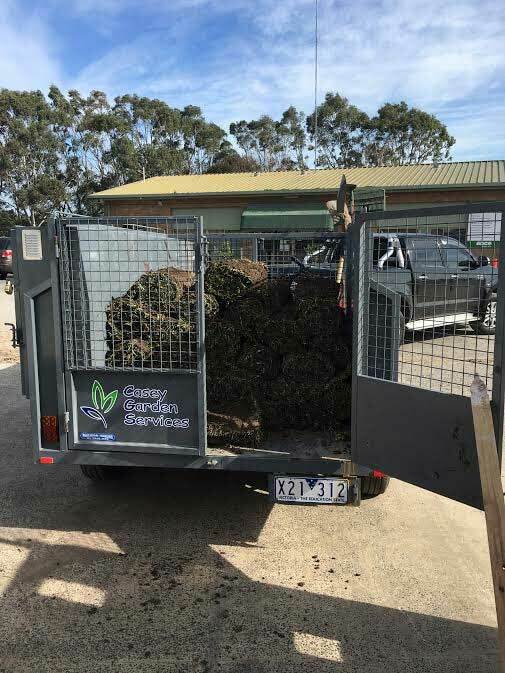 We are based in the City of Casey and the City of Knox so we know the area, know the plants that thrive, and are experts in the garden, Lawn Mowing and landscaping industry. 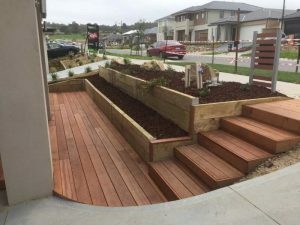 Landscaped gardens from building site to new garden!